Limiting deflection of a curtain wall is critical to the performance of the finished system, sealants, and components anchored to the framing system. 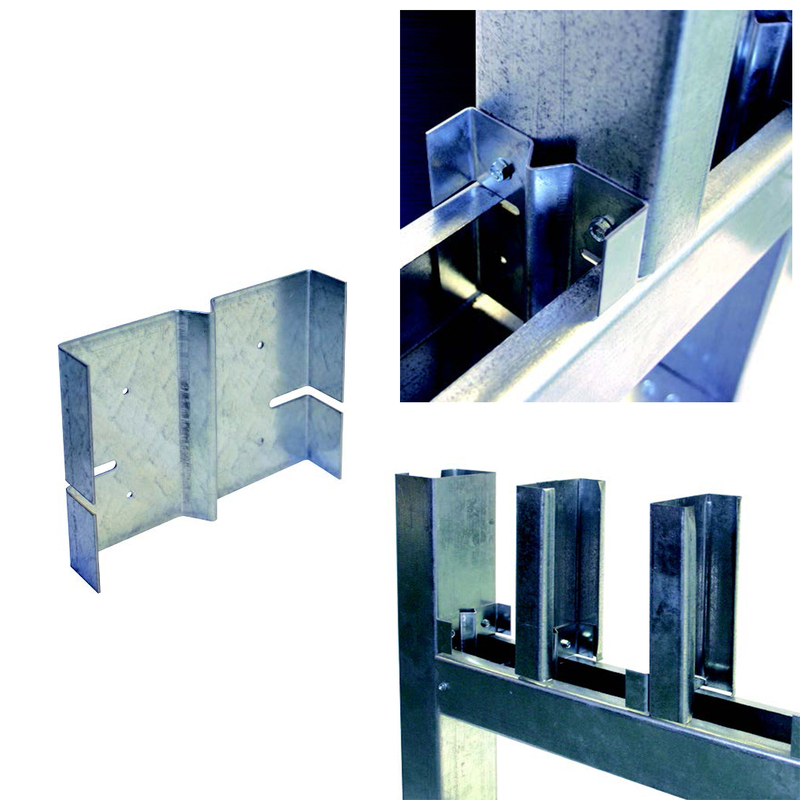 Super Stud Building Products’ Triple Bypass Deflection Clips hold strong and deflect freely. Patented Glide Plate™ technology allows for up to 76 mm (3 in.) 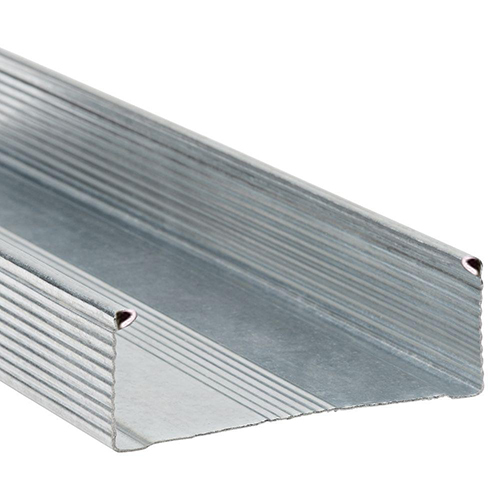 of vertical movement of a floor or roof without additional axial load on the stud. Super Stud Deflection Clips are available nationwide for next day delivery in most areas. Super Stud’s curtain wall deflection solutions provide lateral support for curtain wall systems. Glide Plate technology allows the use of any #12 hex-head or pan-head screw with no special “shouldered” screws required. Super Stud Deflection Clips are a standard 12-gauge thickness, which is unique among competitive clips. They provide one of the highest-tested load capacities available, and supply direct attachments to web and support. 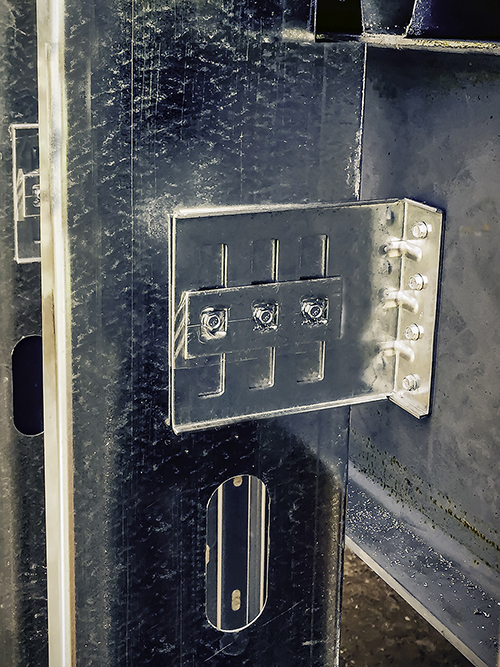 Most clips are reversible and compatible to both welding and mechanical connections. The Detroit Zoo is home to 83 penguins, so it’s only fitting its Polk Penguin Conservation Center resemble Antarctic’s icy landscape. Now open to the public, the facility—which holds more than 1,234,044 L (326,000 gal) of water—welcomes hundreds of thousands of visitors each year. Many UL designs have load restrictions—a matter of great importance and potential liability for engineers of record (EORs), who, in accordance with several building codes and the UL Fire-Resistance Rating Directory, are responsible for identifying and approving the use of such designs on a project. Salt corrosion is not only a problem near the seashore—in fact, there is a significant, and often unrecognized, risk in ‘inland’ areas where seasonal de-icing salts are regularly used. Emphasizing sunlight and views, windows and curtain walls transformed and expanded Harvard University’s Tozzer Anthropology Library into a collaborative learning space. Brand recognition is front and center at the Springfield Town Center in Springfield, Virginia, thanks to a makeover that included silver-color metal composite material (MCM) panels.